I an animal lover but i really love cats ( i have to say i really like them because i really like dogs too this book puts you into the eyes of someone else and you can also feel their pain. 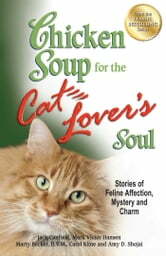 over all i think that if you really like cats or even animals pleasd read this book its amazing!!! !